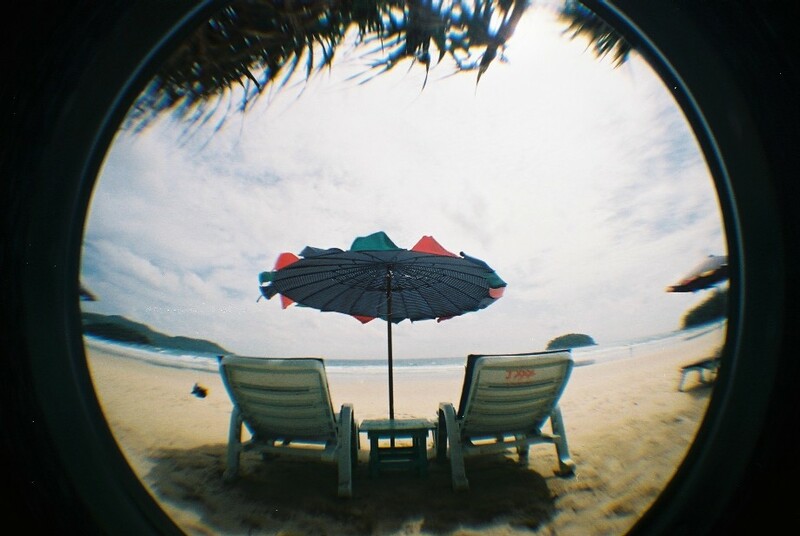 ▲ by be-smile318 | 2005-10-12 22:18 | タイでfisheye!! 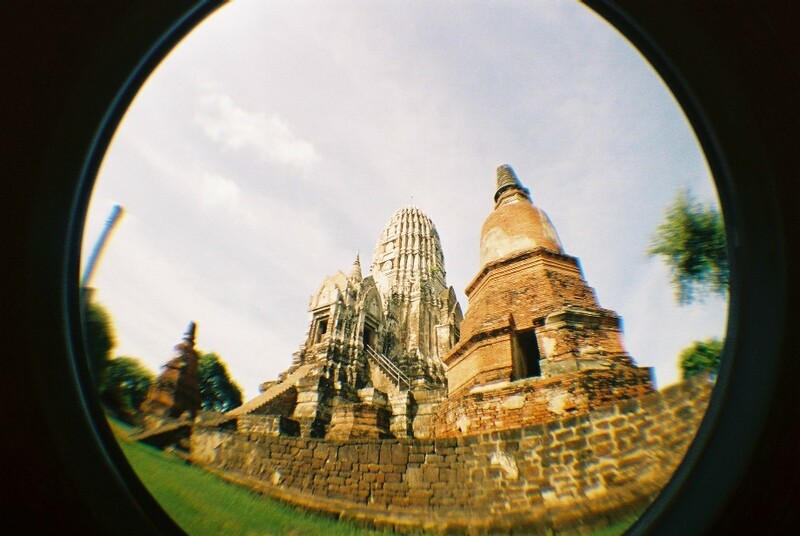 ▲ by be-smile318 | 2005-10-12 00:15 | タイでfisheye!! 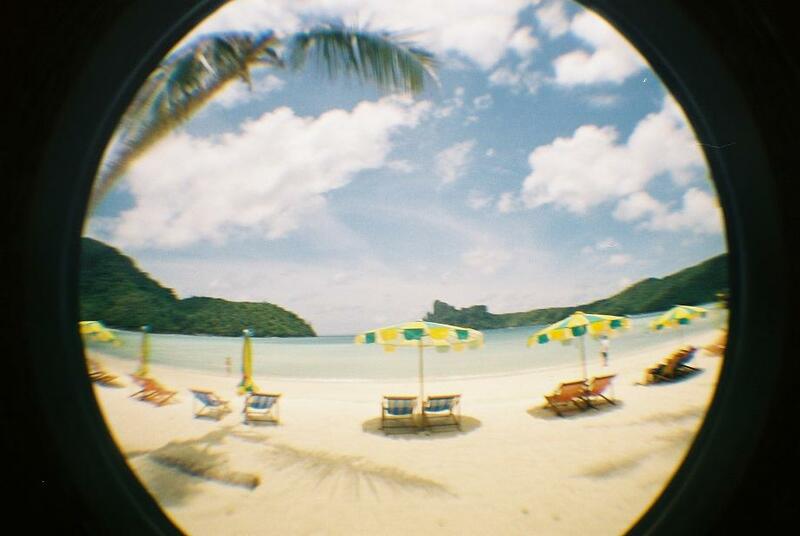 ▲ by be-smile318 | 2005-10-10 00:24 | タイでfisheye!! 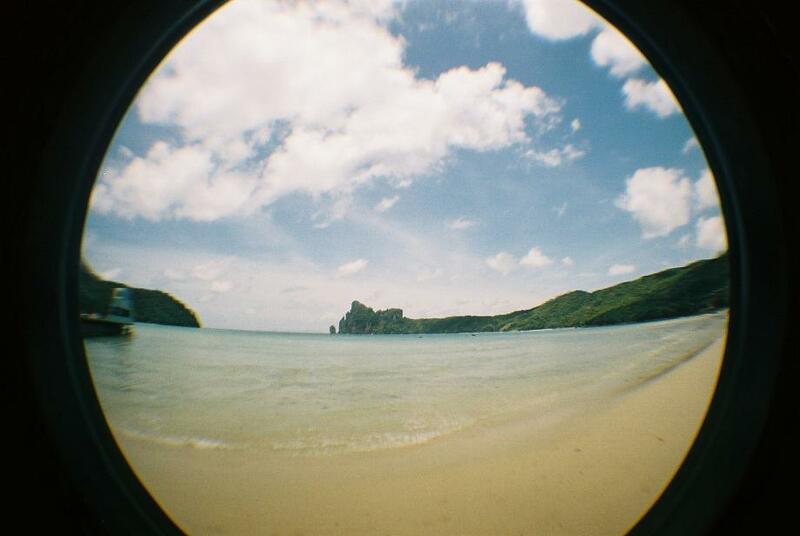 ▲ by be-smile318 | 2005-10-10 00:07 | タイでfisheye!! 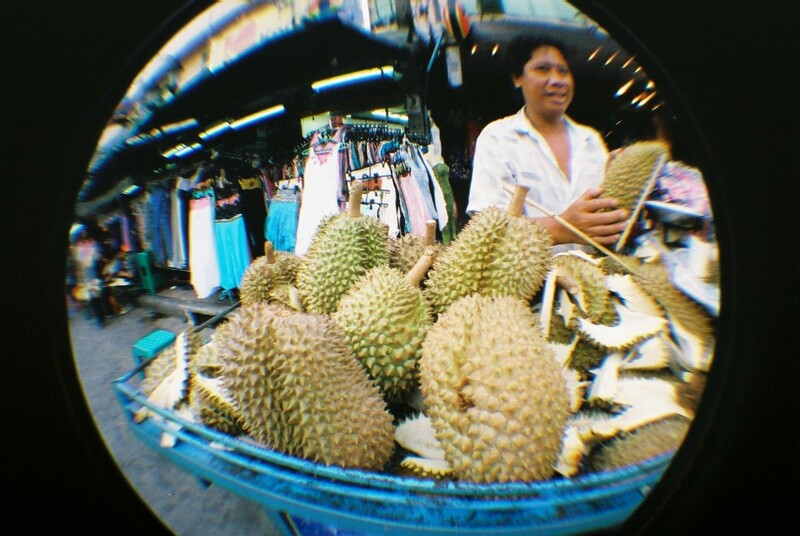 ▲ by be-smile318 | 2005-10-08 01:38 | タイでfisheye!! 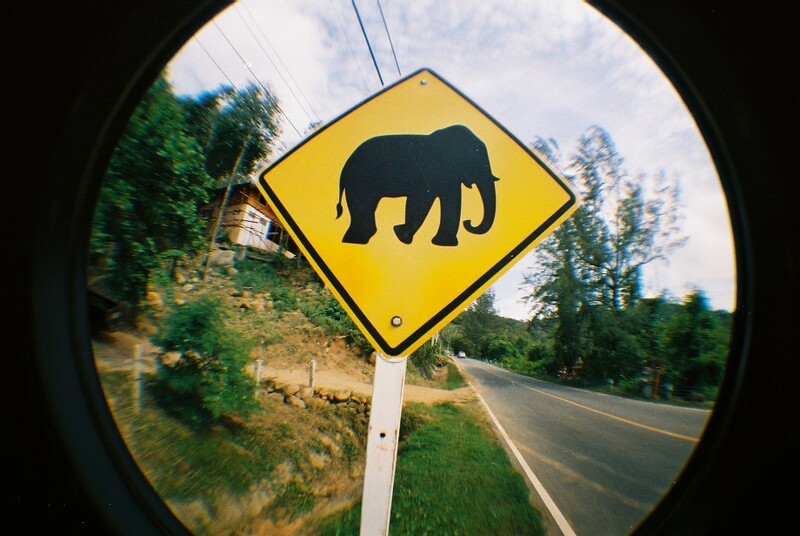 ▲ by be-smile318 | 2005-10-07 00:55 | タイでfisheye!! 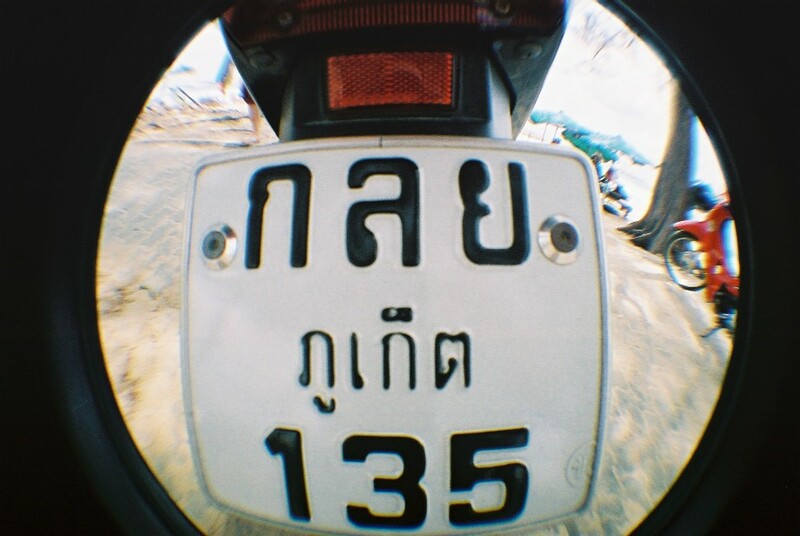 ▲ by be-smile318 | 2005-10-06 00:15 | タイでfisheye!! 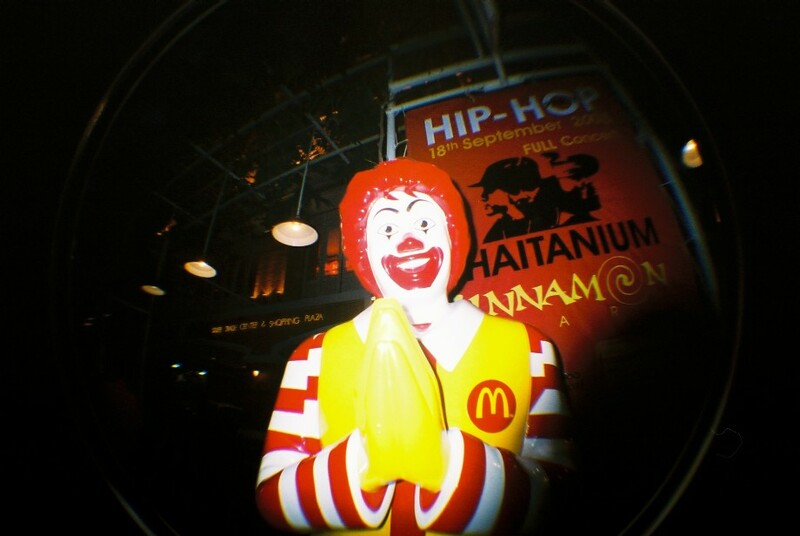 ▲ by be-smile318 | 2005-10-05 20:26 | タイでfisheye!! 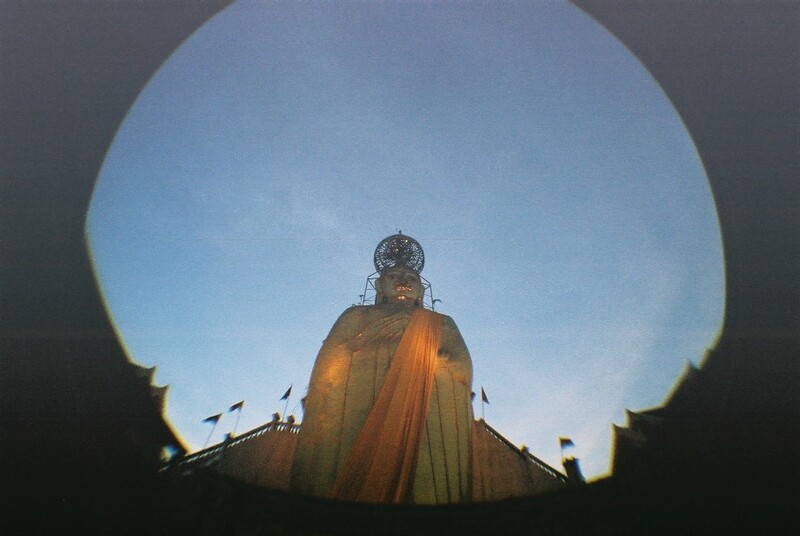 ▲ by be-smile318 | 2005-10-05 00:03 | タイでfisheye!! 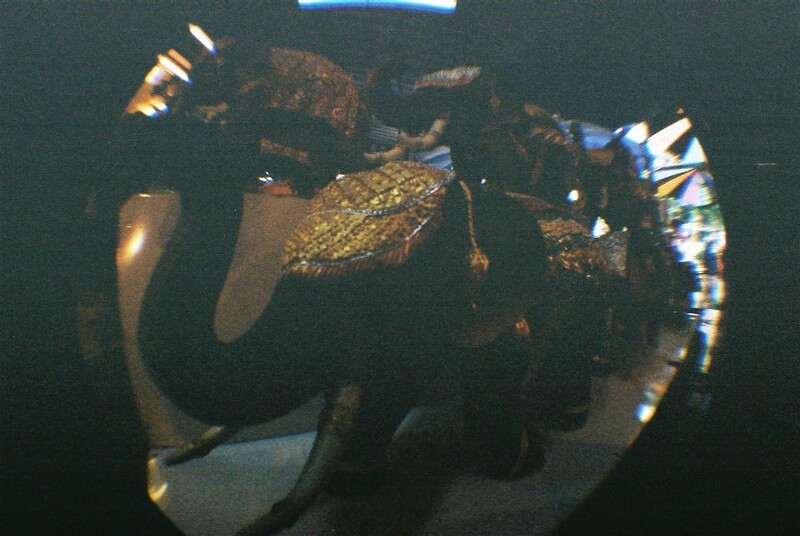 ▲ by be-smile318 | 2005-10-05 00:00 | タイでfisheye! !